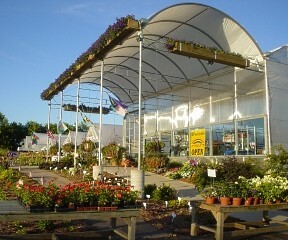 Proudly serving the area since 1977, call EDGERTON FLORAL & GARDEN CENTER... The place where flowers are uniquely designed and affordably priced. 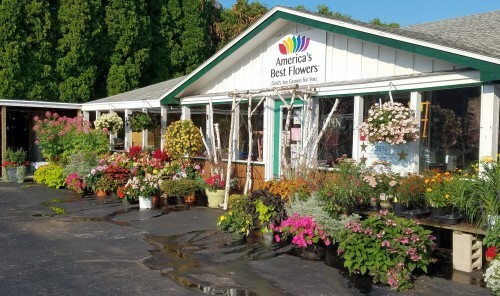 We're a local Edgerton, Wisconsin florist with a lovely variety of fresh flowers and creative gift ideas to suit any style or budget. We have lots of beautiful plants for your home. We grow them so they have to be better for you. Let us help you select the right plants and flowers for that perfect gift, or just treat yourself with something beautiful. We hope you enjoy your online shopping experience with secure 24-hour ordering right at your fingertips. If preferred, you may call us to place orders direct at 608-884-8120 or 1-888-287-1411. 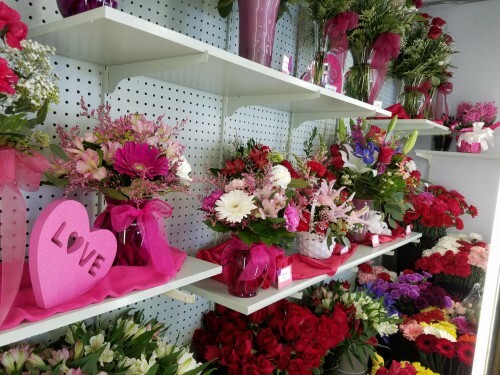 Thank you for visiting our website with flowers delivered fresh from your local Edgerton, WI flower shop and convenient online ordering 24 hours a day! 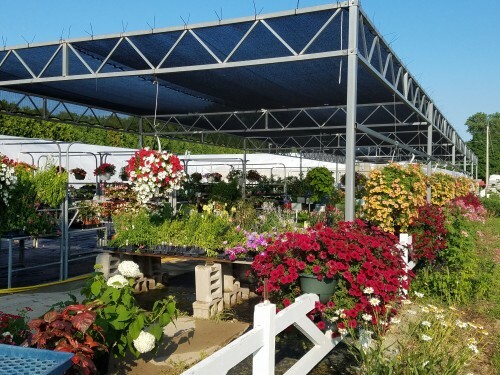 Edgerton Floral & Garden Center is owned by America's Best Flowers, which has a much larger garden center in Cottage Grove. Check out our website at americasbestflowers.com!